When you buy a product, you have the right to expect that it will operate as advertised. You certainly have a right to expect that the product won't hurt you. Unfortunately, a poorly designed or manufactured product can cause severe injuries. There have been thousands of products that turned out to be defective and caused horrible harm, injuries, and even wrongful death. Our product liability lawyers have helped South Bay residents pursue justice and compensation for injuries related to shoddy products for decades. We take these cases seriously, and know how to use personal injury law to help innocent victims like you. 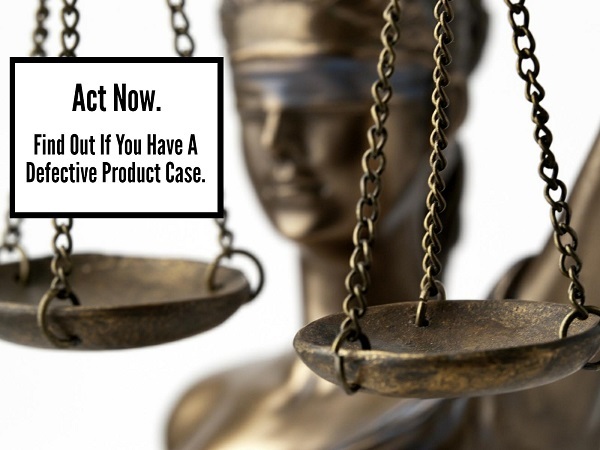 If you've been hurt by a defective product in or around South Bay, California and you want to speak to our lawyers about your case, please call Kirtland & Packard LLP today at 310-536-1000 for a free consultation. Our injury lawyers have a tremendous breadth and depth of experience in pursuing defective products cases. We've handled cases involving a huge range of shoddily designed and constructed products, and we understand how to successfully represent injured victims. But it's important to realize that this is far from an exhaustive list. If the product that hurt you isn't mentioned above, you should still contact us to arrange a consultation. We're capable of handling cases involving just about any kind of defective product. Defective auto parts can be especially dangerous as they can lead to horrible injuries and even death. An automobile is an exceptionally complicated machine, and if even one small part doesn't work, the entire system can collapse, leaving the driver and passengers in danger. Recent years have seen many notorious cases of defective auto parts. In 2014, General Motors (GM) issued a recall that involved over 30 million vehicles. The recalls began as GM discovered that defective ignition switches could cause vehicles to stay on when a person believed they were off or could turn off while the vehicle was being operated. These defects resulted in over 100 injuries and dozens of deaths. Additionally, the Takata airbag recall is an infamous example. 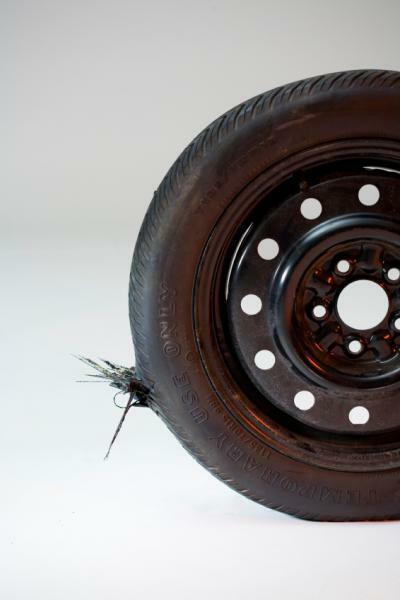 It is a case where defective airbags can actually spray shrapnel on drivers and passengers. This recall involves millions of vehicles that are considered unsafe and require repair or replacement. There are many points of failure in a modern automobile. Auto manufacturers and auto part manufacturers have an obligation to design and manufacture products that work safely and in accordance with federal law. When they fail to do so, they can hurt innocent people. That is obviously not intended to be a comprehensive list. There are a lot of things that can go wrong with a car, any one of which can, tragically, prove fatal while on the road. For a more extensive list of recalled vehicles, you can visit this site to enter the VIN number for your vehicle and see if it has any active recalls. This site is provided by the National Highway Transportation Safety Administration. Our auto defect lawyers can pursue compensation for your medical bills and other expenses related the injuries you suffered as a result of the defective part. We have a firm understanding of the complicated mechanical issues involved and know how to successfully pursue a defective product case in a California court. 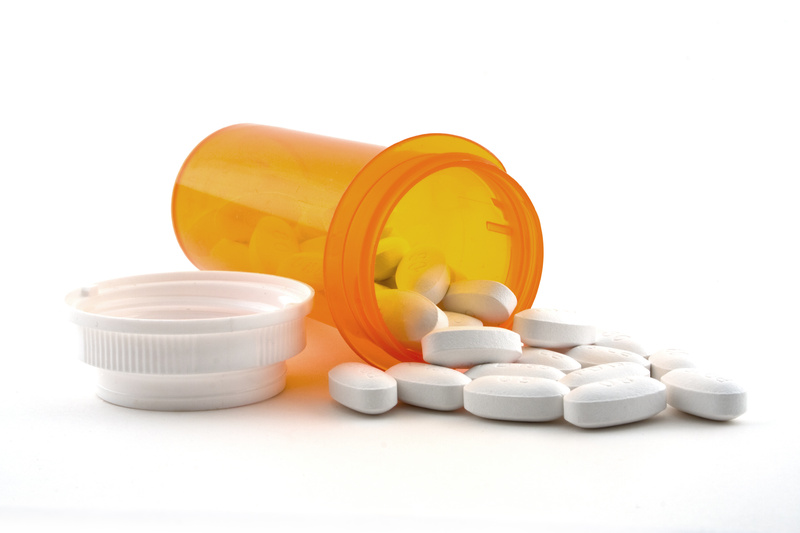 We rely on the drugs and medical devices prescribed to us by our doctors. We trust that they will achieve their goals and do so safely, in a way that protects our health and does not endanger us. A defective drug or medical device is thus an unacceptable breach of trust. It puts lives in danger. And in most cases, it was avoidable – the pharmaceutical company just has to wait a little longer before reaping extraordinary profits. Our defective products lawyers have years of experience with cases stemming from dangerous drugs and medical devices. We're not afraid to stand up to huge pharmaceutical companies and fight for the compensation you deserve. It seems as though there's a new, disturbing case involving dangerous drugs or medical devices every day. There's no doubt that advanced prescription drugs make our lives longer and better, but too many pharmaceutical companies cut corners during testing in order to quickly push a new, profitable drug onto the market. Sadly, this is far from an exhaustive list. If you don't see the drug or device that hurt you on this list, we're still happy to talk to you about your case at a free initial consultation. Successfully pursuing a case involving dangerous drugs or medical devices requires a keen understanding of some very difficult legal and medical issues. Our defective products lawyers understand the complexities of class action litigation and successfully possess a firm grasp of the medical issues involved. Defective product claims are quite complicated and require a unique skill set and knowledge base. Your product liability lawyer has to understand the mechanical issues concerning the product involved, the medical problems you're experiencing and all relevant laws. What's notably lacking is any requirement that you prove the company acted maliciously or negligently in the design or construction of the product in question. It is usually sufficient to prove that there was a defect that hurt you, not that the defect was the result of negligence. Of course, this is a very basic overview of a complicated area of law. You should arrange a free consultation with our product liability lawyers if you've been injured by a product. If you live in any South Bay, California community and you need an experienced defective product lawyer, please call Kirtland & Packard LLP today at 310-536-1000 for a free consultation. Or, you can fill out the contact form on this page and we’ll reach out to you.